Search Engine Optimization, or SEO, is the process of optimizing your website for the best possible search performance. In short, getting your page to the TOP of search results! This is done through a skilled combination of website copy, site structure, link building and having quality content on your website. 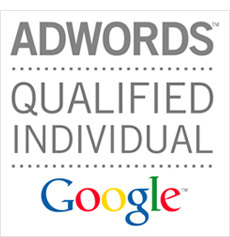 Having over 8 years of proven niche dominating experience in SEO, we know how to deliver results, and we can prove it!